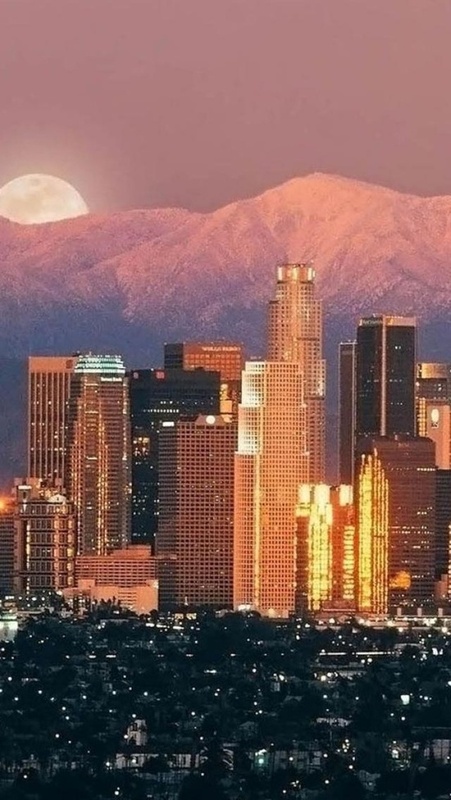 Los Angeles (Spanish: Los Ángeles meaning The Angels), officially the City of Los Angeles, often known by its initials L.A., is the most populous city in the U.S. state of California and the second-most populous in the United States, after New York City, with a population at the 2010 United States Census of 3,792,621. 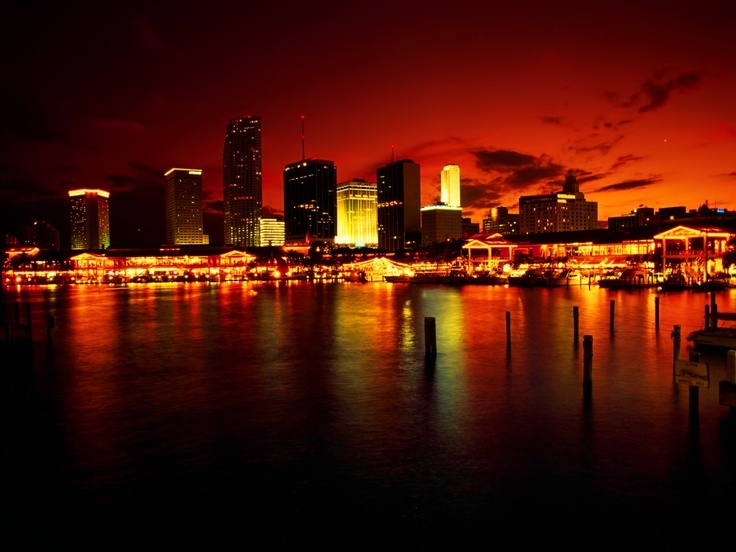 It has a land area of 469 square miles (1,215 km2), and is located in Southern California. 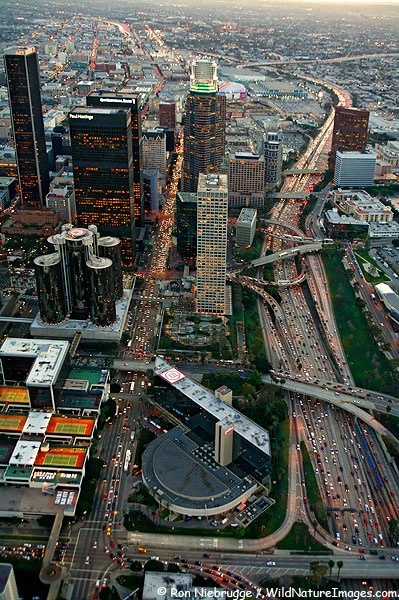 The city is the focal point of the larger Los Angeles–Long Beach–Santa Ana metropolitan statistical area and Greater Los Angeles Area region, which contain 13 million and over 18 million people in Combined statistical area respectively as of 2010, making it one of the most populous metropolitan areas in the world and the second-largest in the United States. 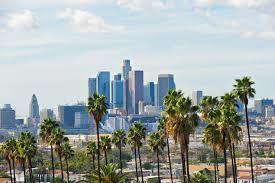 Los Angeles is also the seat of Los Angeles County, the most populated and one of the most ethnically diverse counties in the United States, while the entire Los Angeles area itself has been recognized as the most diverse of the nation's largest cities. The city's inhabitants are referred to as Angelenos.